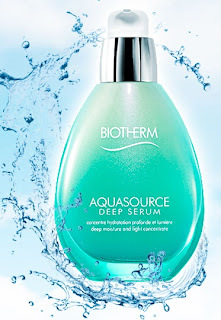 Biotherm is giving away a sample of their new product: Aquasource Deep Serum. To get your hands on the free sample, click on the link I have enclosed at the top of this page. And then, on Biotherm’s website, at the bottom of the front page, click on the button to request for a free sample. Fill out your details, and you will be sent a text message, which enables you to redeem your sample over the counter. This entry was posted in Samples and tagged Biotherm, Biotherm Malaysia on July 31, 2013 by Cyberpartygal.